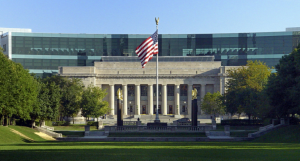 Indianapolis, Indiana – The United States Patent and Trademark Office will be hosting a free program for up and coming independent inventors titled “Gender Gap in Patents”. Following the free program you can attend an educational training session in order to learn about Patent and Trademark basics. 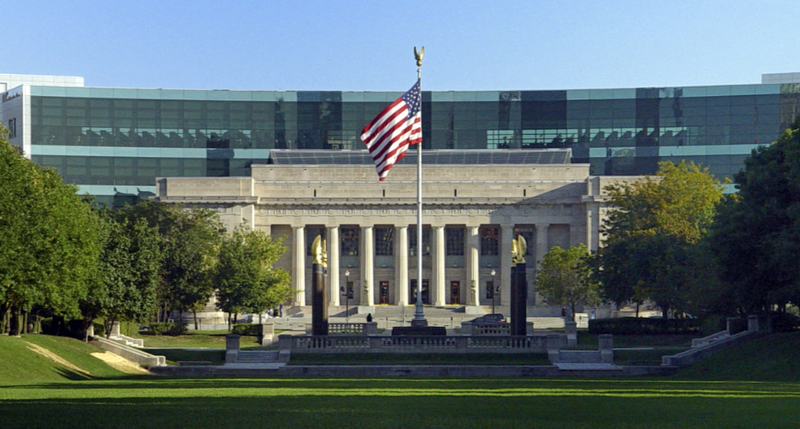 USPTO staff will be on site to answer your questions. The program will be held on Thursday, March 23, 2017 at the Indianapolis Public Library – Central Library located at 40 East Saint Clair Street, Indianapolis, IN 46204. For questions regarding the event you can contact oidevents@uspto.gov and you may register for this event by clicking this link.